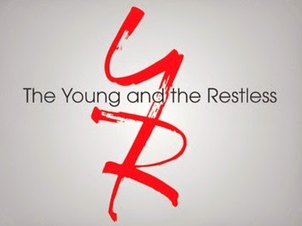 Check out the weekly spoilers below to find out what's happening on CBS soap opera The Young and the Restless during the week of May 30, 2016. * Adam turns to Nick for help. * Phyllis and Billy are headed for danger. * Jill and Billy clash. * Sharon worries about Nick's relationship with Christian. * Mariah struggles to keep Sharon's secret. * Luca is challenged by Summer. * Jill and Hilary fight for the spotlight. * Stitch and Abby receive bad news about Max. * Chelsea worries about Adam's latest scheme.